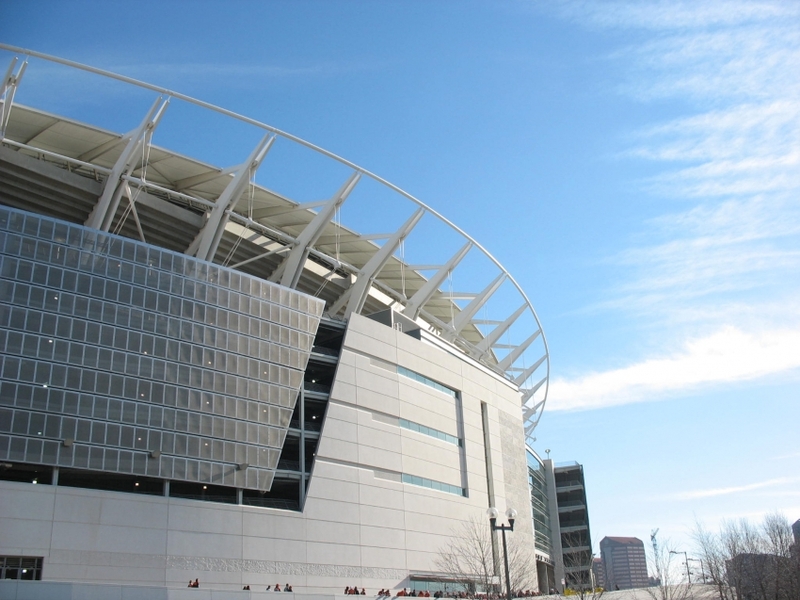 Opened in 2000, this purpose-built stadium is home to the Cincinnati Bengals, an American Football team with a significant standing in the NFL (National Football League). 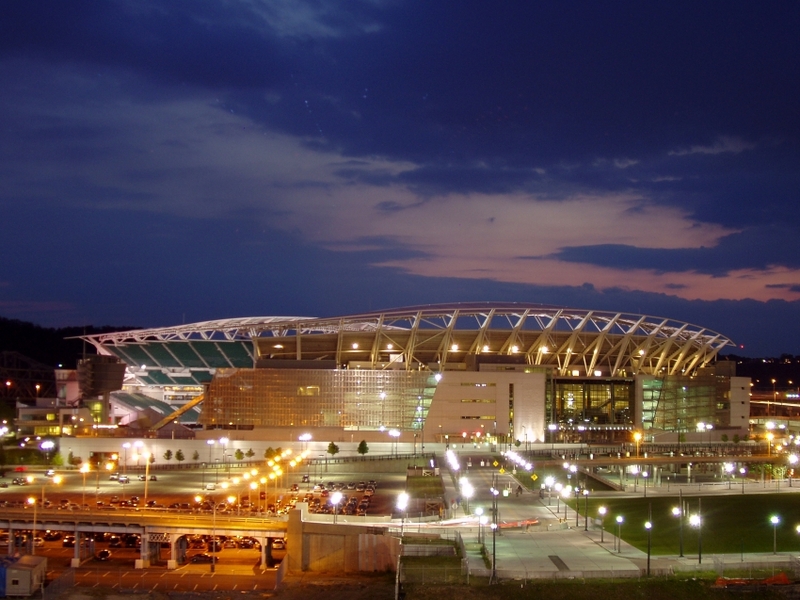 With a capacity to seat a mammoth 65,515 spectators, the stadium boasts modern facilities for the fans as well as the teams and media-persons. Besides the normal seats, the stadium also offers plush private suites from where you can enjoy the game in peace. 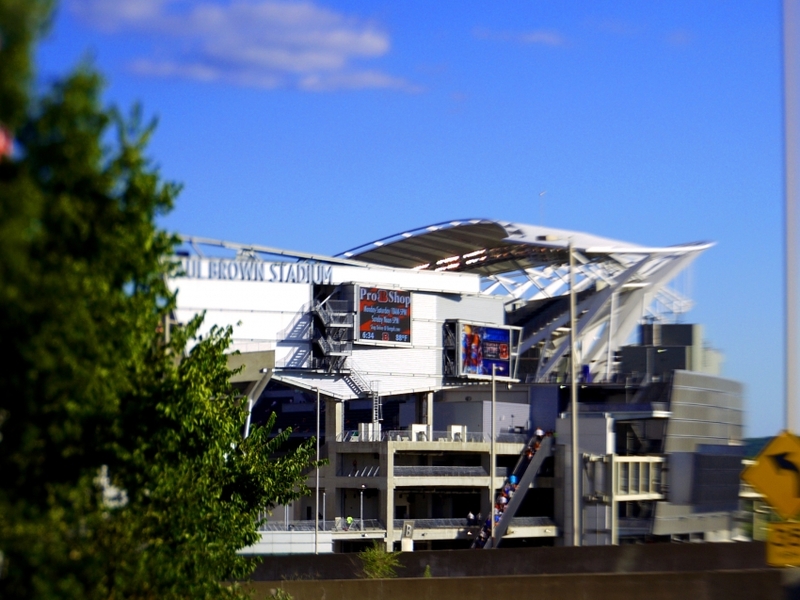 The stadium has ample concession options as well as a few fine dining ones for foodies. 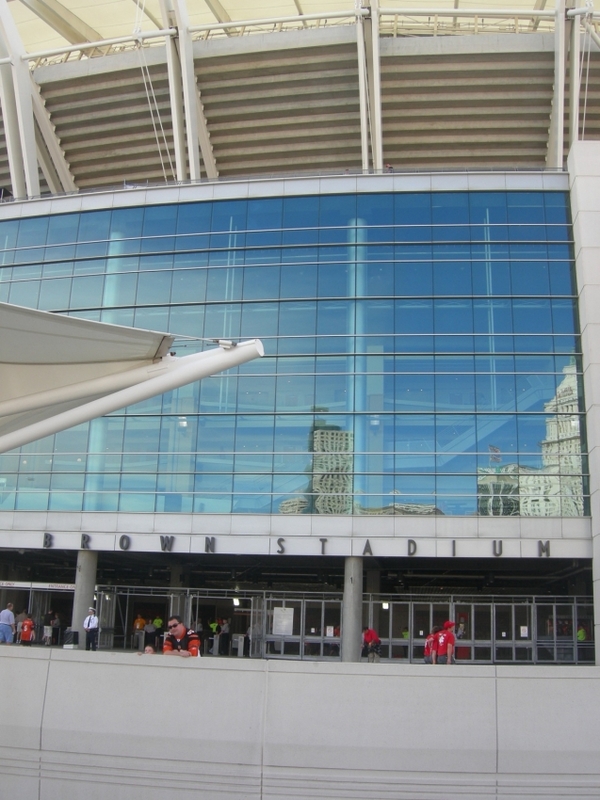 The collective roar of the fans on game days is something every Bengals fan should experience at Paul Brown. Check website for tickets and more.